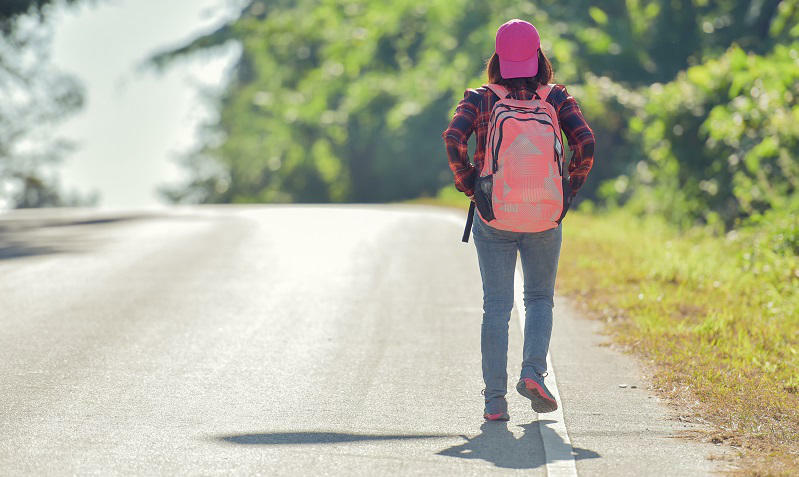 Planning your holiday in Sicily has never been so easy: WishSicily provides you with every kind of information you need to organize your trip to Sicily. Discover tasty food and wine itineraries, wonderful landscapes and stunning cultural sites with our travel guides. Visit stunning locations, discover the mythical tradition of the island and do not miss to taste mouth-watering traditional dishes accompanied with a bottle of Italy's best red wines. Start your search now! 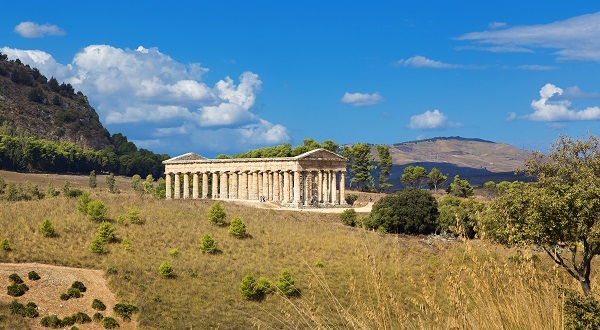 Discover centuries of history at some of Sicily’s key archaeological sites. Explore ancient ruins and temples. 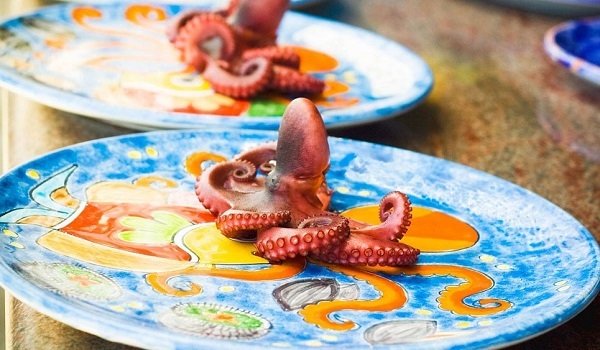 Discover the traditional Sicilian cuisine with its typical dishes, street food and fine wine. Everything you may need before booking your holiday in Sicily and enjoy every moment of your trip in this enchanting island. Get the best from your holiday in Sicily. Discover where to go and what to visit in Sicily before leaving for your trip. 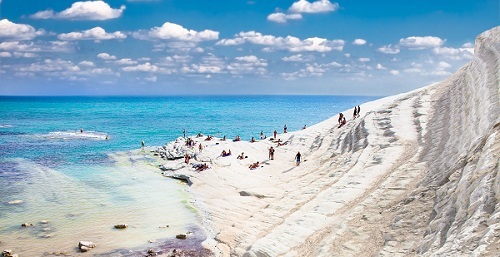 Discover Sicily and its stunning landscapes made of beaches, crystal clear water and lush vegetation. 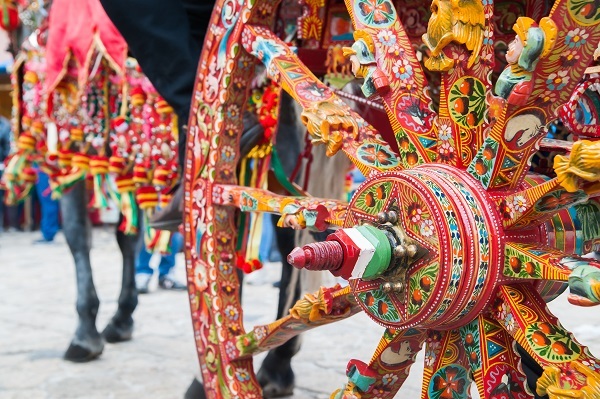 Sicily is made of gestures, gazes, puppets, carts and proverbs: discover all Sicilian aspects during your holiday in Sicily. 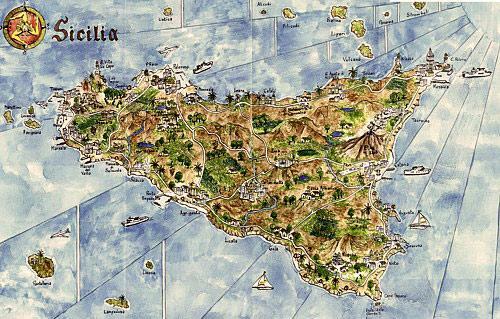 Plan your tours of Sicily including the wonderful smaller islands around it. The best spots you must go to while in Sicily. 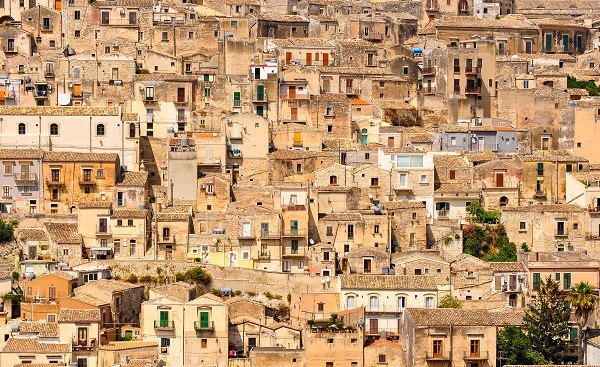 Sicilian towns are enclosed in breathtaking landscapes, where history and nature astonish the visitor. Your trip to Sicily starts here! Book your flights to Sicily and car hire at the best available price.